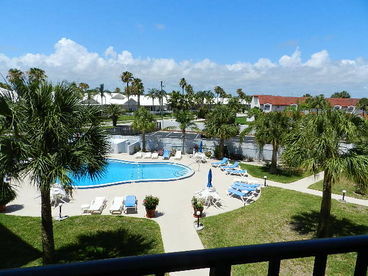 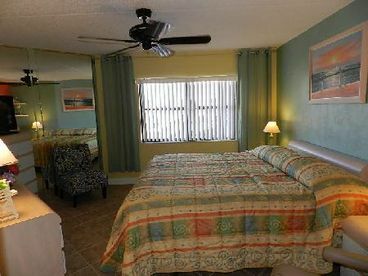 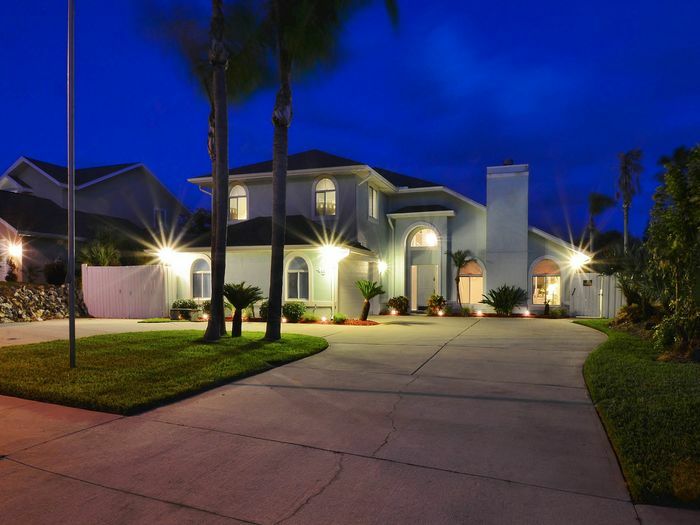 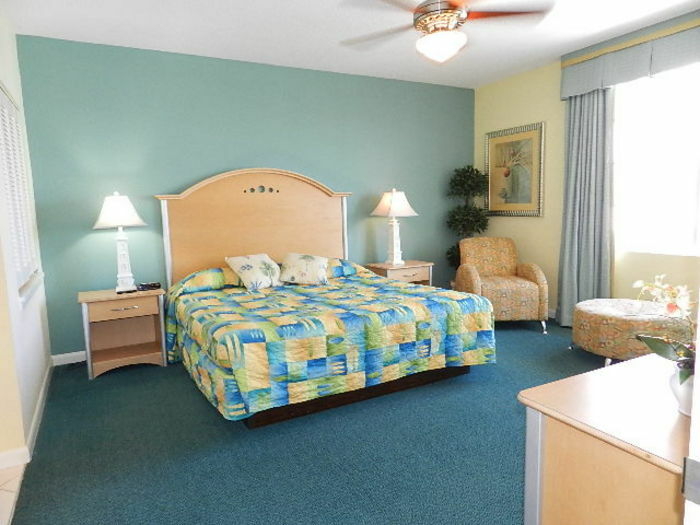 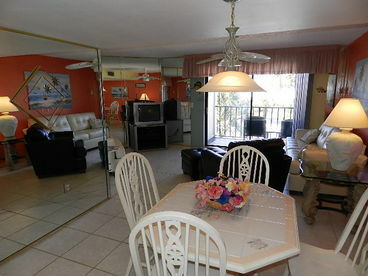 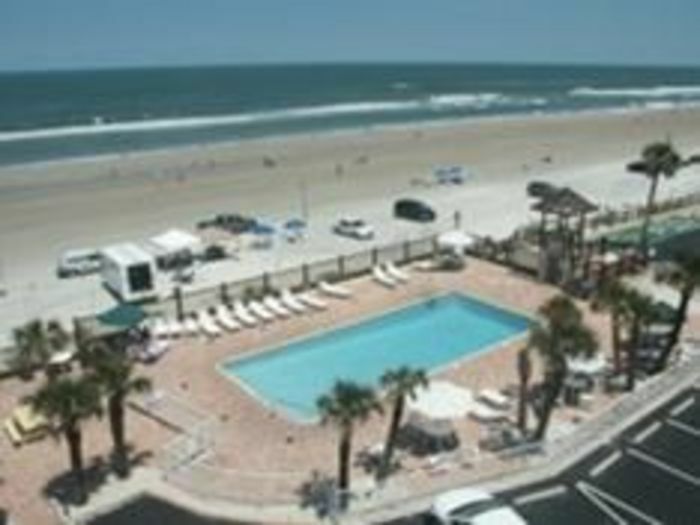 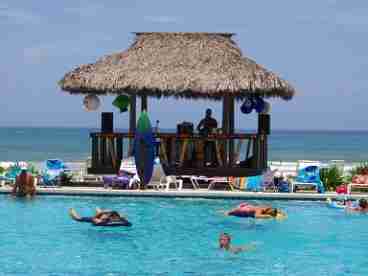 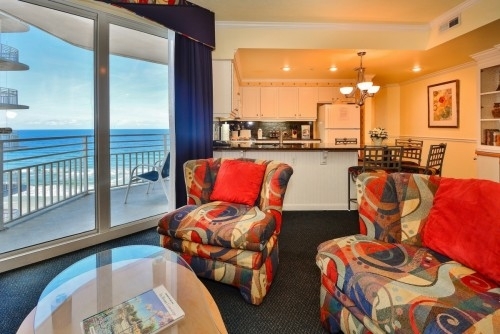 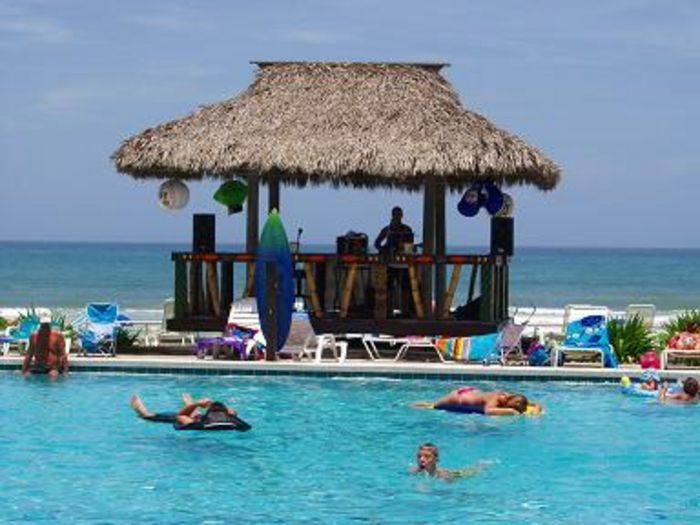 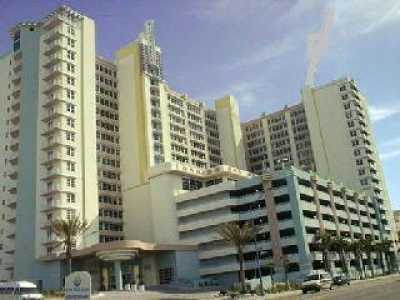 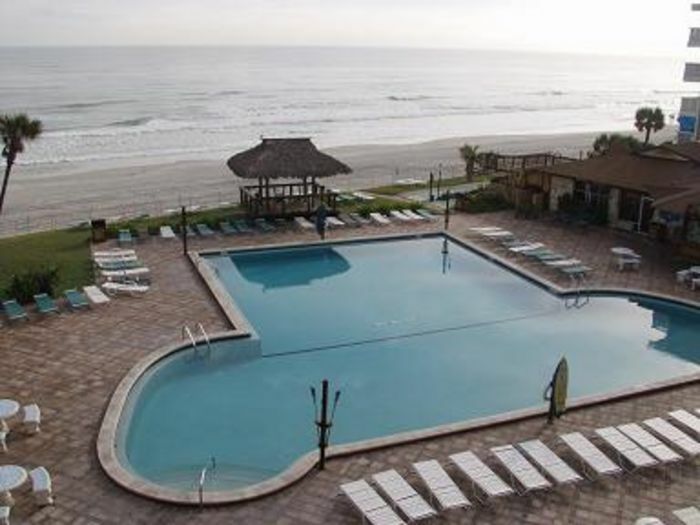 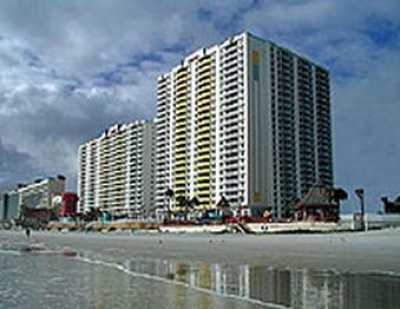 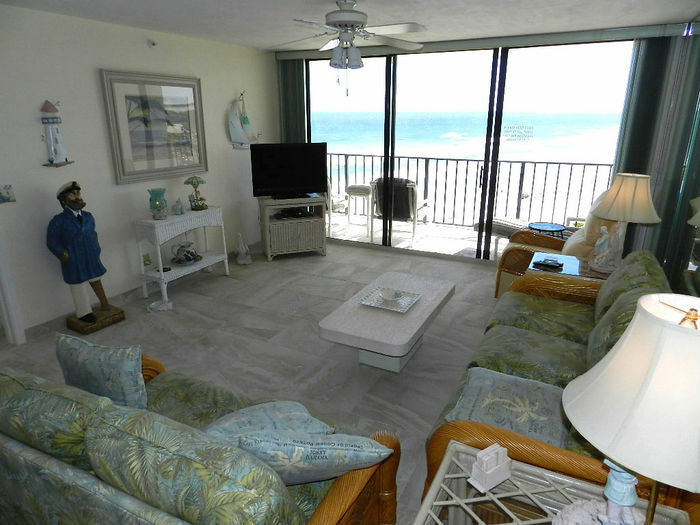 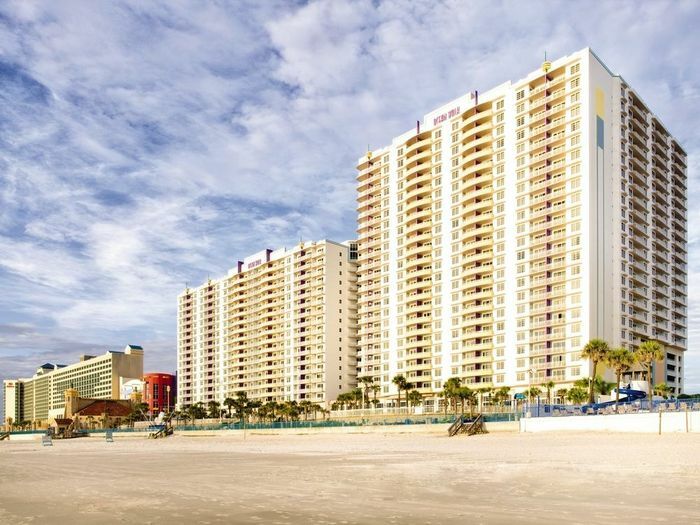 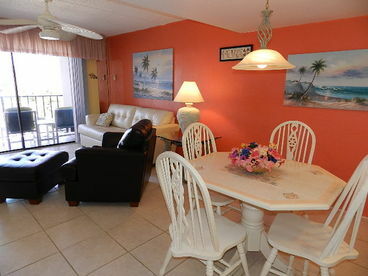 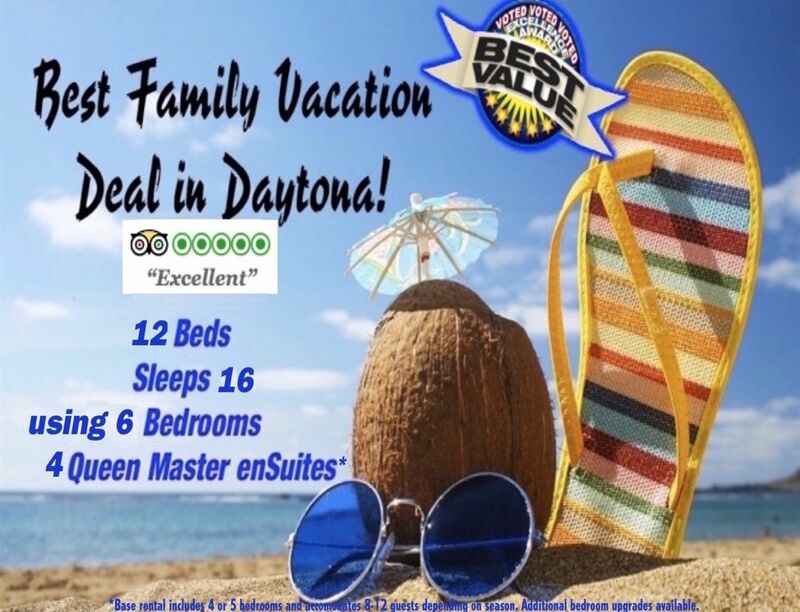 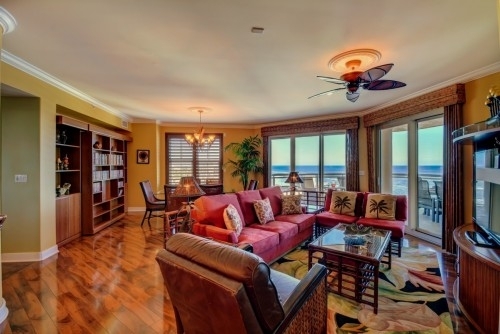 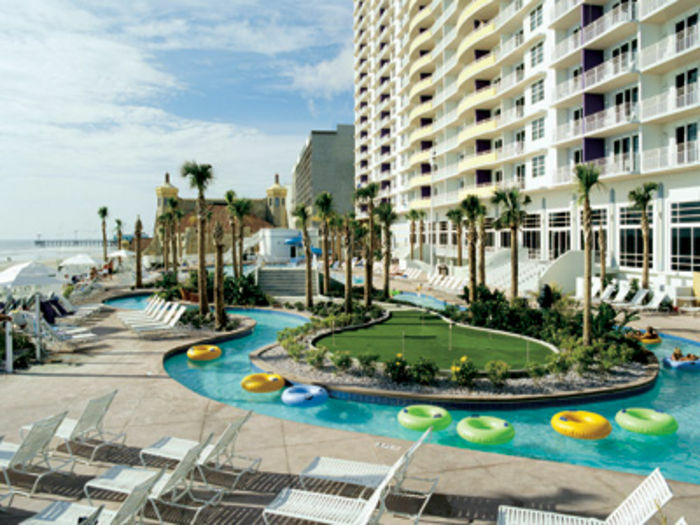 Search 70 Daytona Beach rental homes & beach condos. 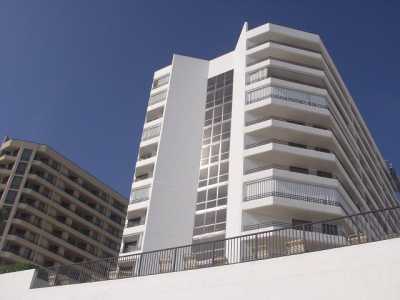 Luxurious Ocean View Condominium ( fully secured key/code entry building ) is set in a tropical atmosphere located directly across from the beach and ocean. 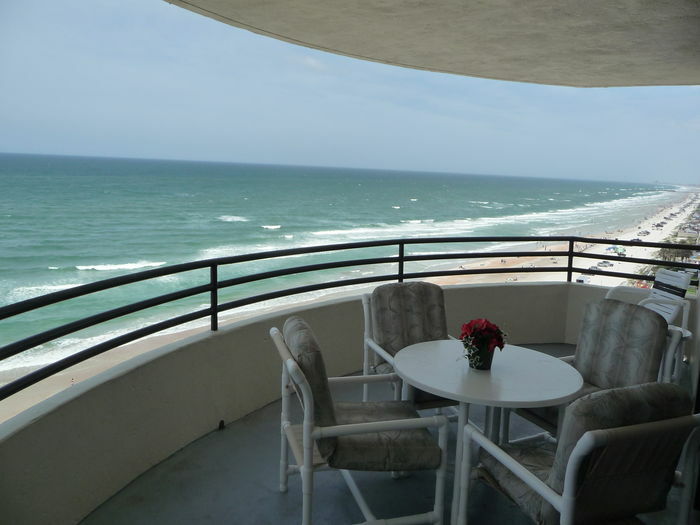 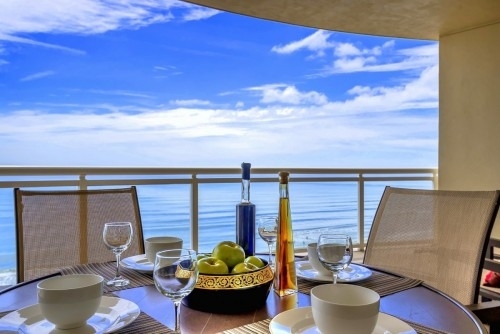 Easy stroll to the ocean's surf from this immaclate beach side getaway beauty. 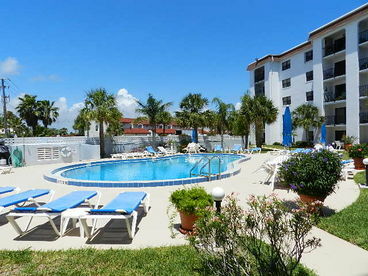 Our two-bedroom two-private bath condominium is spacious ( sleeps up to six ) and is located on the third floor of a five story building with a beautiful view of the ocean and tropically landscaped courtyard. 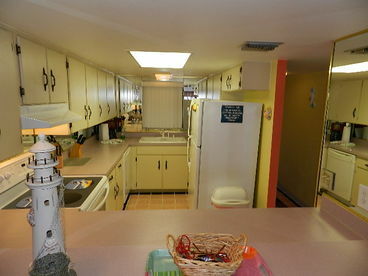 Elevators and laundry rooms are provided. 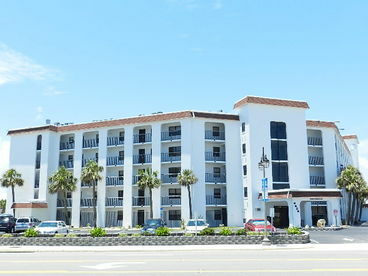 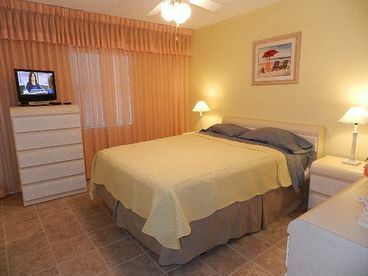 Our unit is conveniently located 100 yds from ocean directly across from beach ramp - 60 second walk to beach. 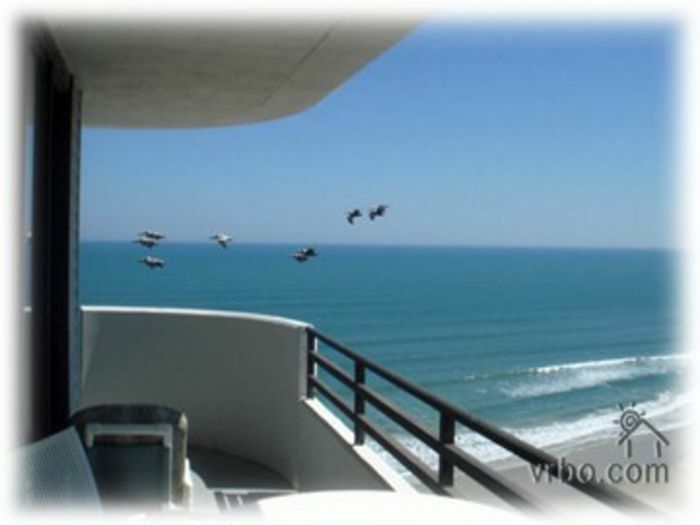 Currently displaying listings 1 through 20 of 70 listings.